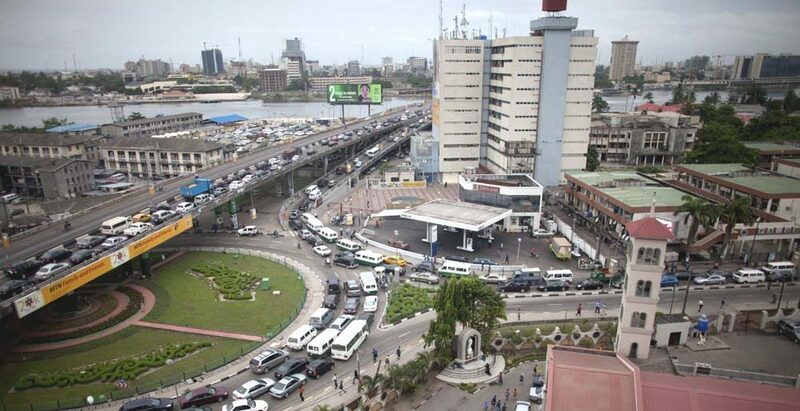 One person has been reportedly shot dead, during alleged military onslaught at the home of the Amanyanabo of Okochiri Kingdom, Okrika Local Government Area of Rivers State, Ateke Tom. 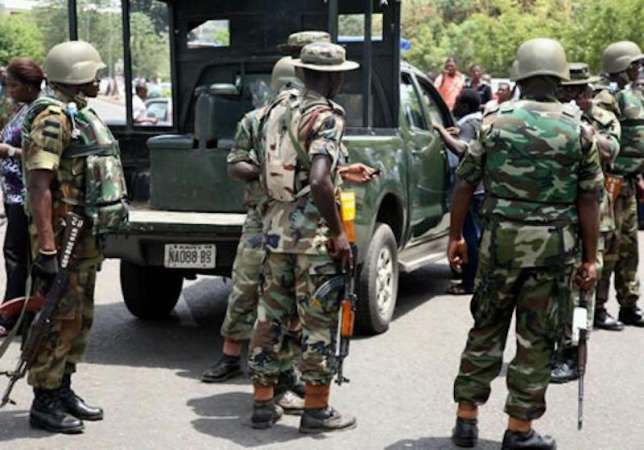 Our correspondent gathered that the fierce-looking military men, who invaded the home of Ateke, a former Niger Delta warlord, also arrested over five persons, who were his guests. It was further gathered that the soldiers, during the operation, killed three dogs belonging to the monarch and destroyed all the security cameras at the palace. One of the media aides to the king, Tamuno Peters, who confirmed the development, stated that the soldiers upon invasion of the palace shot one person and carried away the body. He narrated: “Military men in over 20 vans, invaded the home of King Ateke Tom, without any information. “They killed a youth and carried his body. They killed three dogs because they were barking at them. “The army also destroyed all the security cameras at the home of King Ateke. They entered the camera room and destroyed everything so that they will not be recorded. Subscribe to The Republican News. Advertise with us. Call us for press release, enquiries.